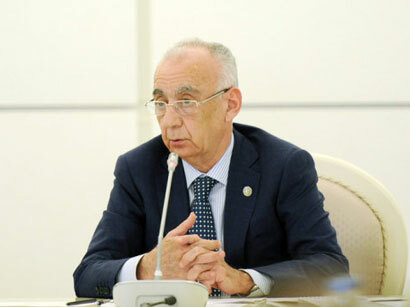 Hajibala Abutalibov has been appointed Azerbaijan’s deputy prime minister. Previously, Abutalibov served as the head of the Baku City Executive Power. Azerbaijan’s President Ilham Aliyev signed an order on April 21 on the new composition of the Cabinet of Ministers.